means of individual transportation here. 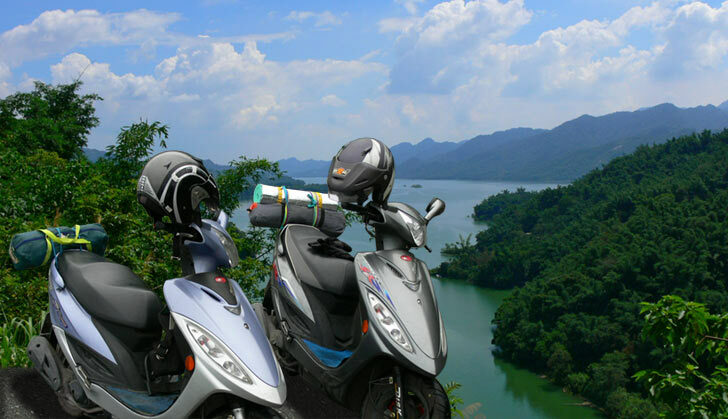 like to explore Taiwan by scooter. Click here for some Taiwan riding video clips.